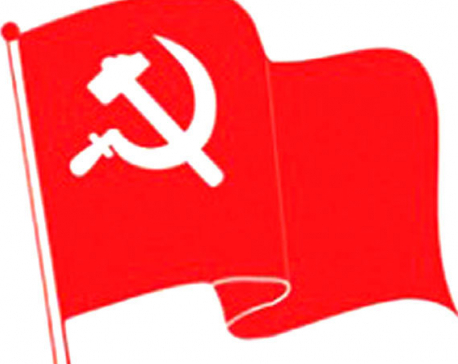 KATHMANDU, May 2: The CPN (Maoist Center) has finalised the candidates to contend on behalf of the party in the upcoming local polls from four metropolitan cities. As per the recommendations of the respective party's district committees, the party has decided to give a ticket in the election for the post of mayor from the Kathmandu Metropolitan City to Sarbottam Dangol while Sushila Poudel is fighting for the post of deputy–mayor. 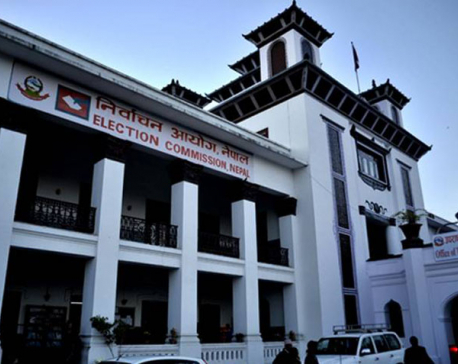 Likewise, Dinesh Maharjan and Manjari Shakya are to compete for the post of mayor and deputy-mayor, respectively from the Lalitpur Metropolitan City on behalf of the election. As per the party decision, Renu Dahal, party politburo member and the daughter of party chair and Prime Minister Pushpa Kamal Dahal has been chosen as the candidate for the election of mayor from the Bharatpur Metropolitan City while Ishwar Sapkota is to contend for the post of deputy-mayor from there.